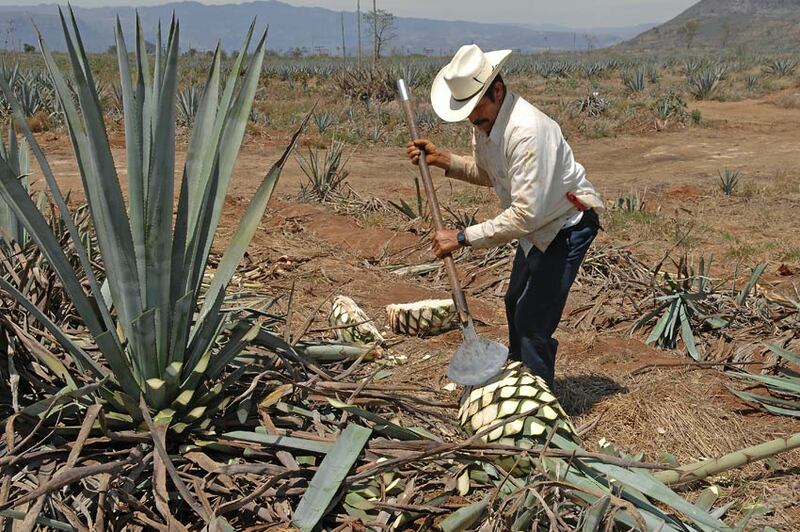 Tequila Advertiser Name - Promote your Tequila business. 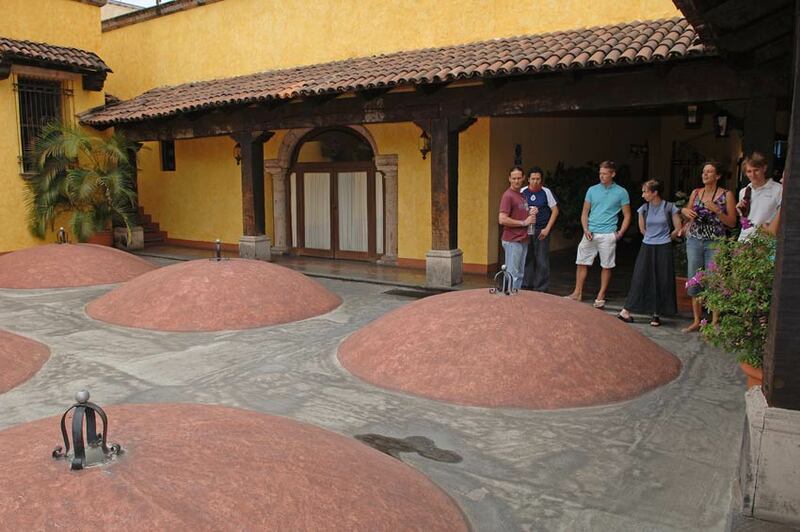 Distillery: Tepatitlan de Morelos, Jalisco. BASIC WEB CONTACT PAGE - Price: $60.00 per month (price subject to change). Our price includes the following items and specifications. We accept PayPal for payments. 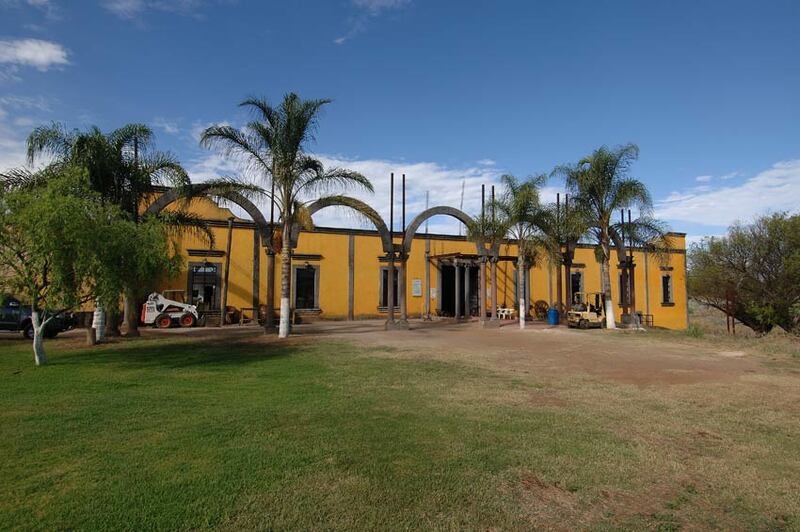 Address: Tepatitlan de Morelos, Jalisco.